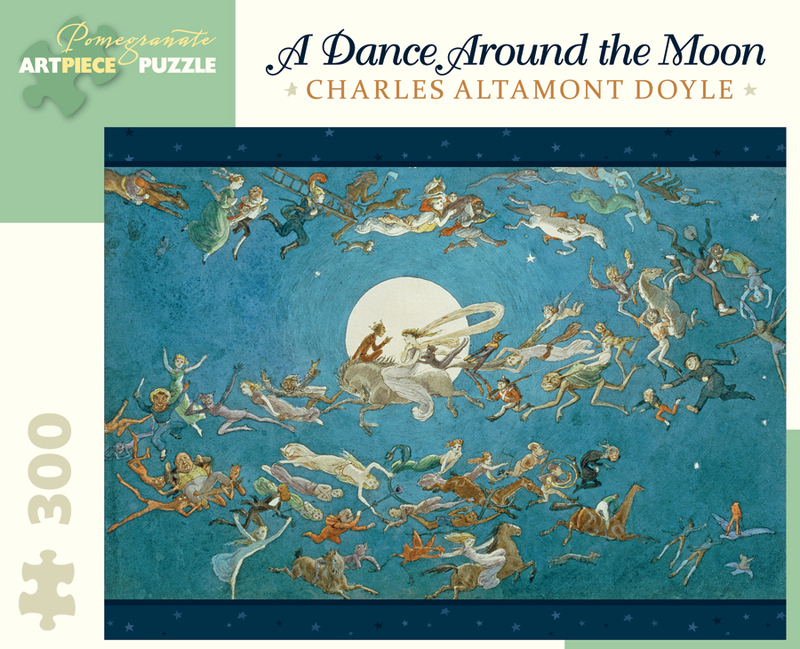 Victorian artist Charles Altamont Doyle believed in fairies. The theme was popular among artists at the time, but Doyle’s creatures often took on strange qualities (he passed his interest in the supernatural to his son, Sir Arthur Conan Doyle). In his A Dance Around the Moon, frenzied fairies and other assembled fantasy creatures come together in a manic swirl. Thoughtfully crafted with large pieces, Pomegranate’s 300-piece jigsaw puzzles combine kid-friendly artwork, superb color reproduction, and sturdy construction to delight young puzzle solvers for years to come.